Prompt delivery. 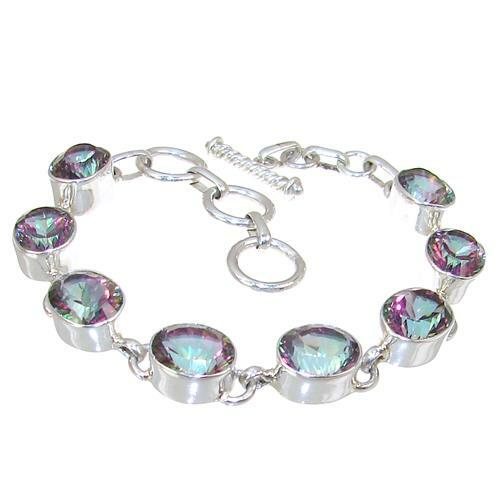 Beautiful quality mystic quartz earrings. Excellent value and stunning. As usual the service is excellent and the earrings are just beautiful. 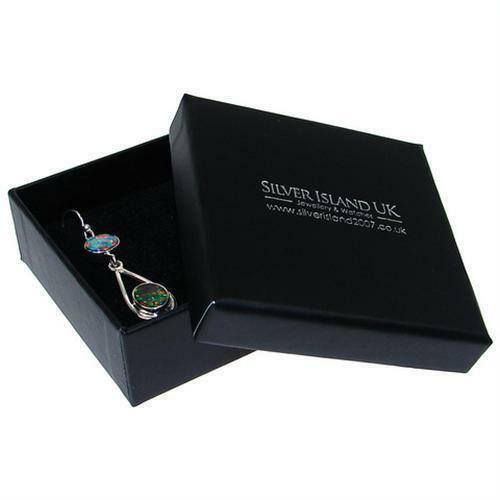 I have purchased many items from Silver Island and must say that the service has always been exceptional and the jewellery is always of very good qulity. My favorite website!!! !